The biggest news story of the week was the indictment of Governor Rick Perry on two charges of abusing government property and attempting to influence a government official. The grand jury that handed up the charges were from Travis County and the special prosecutor were from the very liberal Austin area, and failed to provide a strong argument for their charges. Immediately, gleeful liberals nationwide exploded on social media that Perry appeared to be taken down a few months before nationwide elections in November, and on the eve of an apparent campaign for President in 2016. Except there was a contradictory response from several high profile Democrats within hours of the shocking indictment that indicate this may not work out in their favor. The dismay at the grand jury showed that even political opponents are capable of seeing political witch hunts and flimsy accusations for what they are. Perhaps the disgraced Travis County DA, Special Prosecutor Mike McCrum (who has his own complicated past) and grand jury are even aware of it, but such indictments could do their damage long before they are discharged by a much more fair judge or jury. A liberal can only hope. 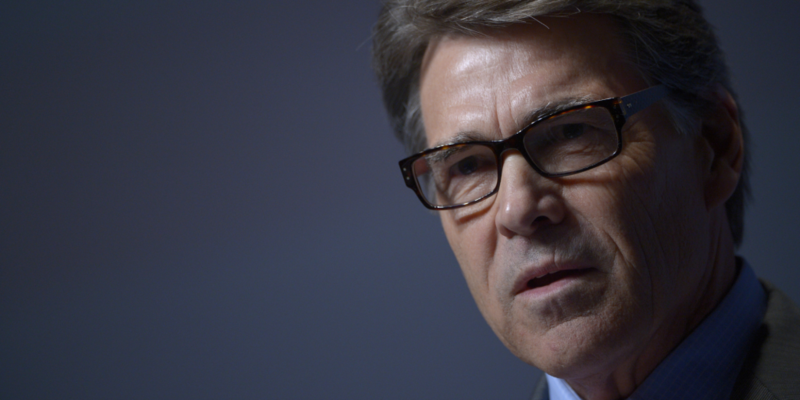 In fact, the indictment cited two laws they believe Perry violated, but the disconnect between the words and the actual actions make any objective, casual observer pause between the two. Prosecutor and conservative blogger Patrick Frey broke down the indictments with legal analysis to expose these charges for what they are: political retribution, Old Texas style. Perry compared the indictment to the current IRS scandal. Every governor of Texas has the right to veto any legislation for any reason. The “property” which the grand jury stipulates he used is his. The “influence” by which they surmise he tried to coerce Lehmberg’s resignation is as typical of politics as wine and cheese. To convict the governor, a jury would have to implicate nearly every politician in the history of the state. 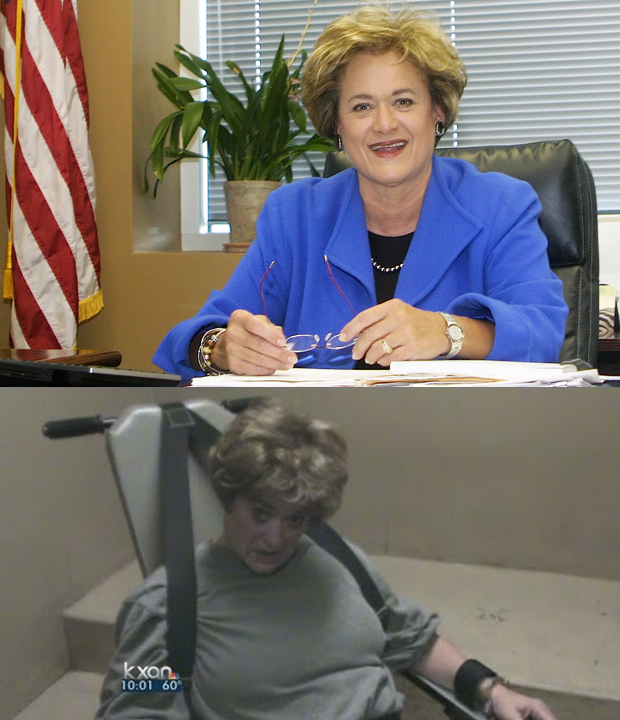 In 2013, Perry tried to remove the office from Lehmberg’s purview, but it failed. 18 Austin Republicans joined with Perry foe, Joe Strauss in opposing this measure. If this had not occured, Perry would not have had to exercise his line-item veto. The fact that Perry issued this threat over such boorish, unbecoming behavior by Lehmberg is gathering sympathy for his decision across the political spectrum. Frankly, Lehmberg’s behavior was despicable and few blame Perry for doing the only thing to remove her that he knew how to do. Lehmberg recently ran for a 2nd term, under the assurance that LGTB activism an important part of her life. Her opposition to perry is not surprising. At the heart of the mess is Governor Perry’s response to the very public revelation of a DUI arrest and subsequent violent and crazed behavior by Rosemary Lehmberg, head of the Travis County DA’s office and State Public Integrity Unit, the virtual internal affairs division of statewide governments. 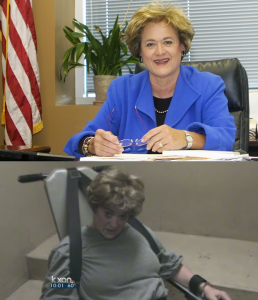 The videos of Lehmberg’s arrest are damning, from the dash cam of her roadside testing to the multiple videos of her hysterical and abusive behavior at the local jail. As the head of the PIU, Governor Perry insisted she step down. Clearly, she feared Perry would appoint a conservative-minded prosecutor to the elected position so she refused to resign. 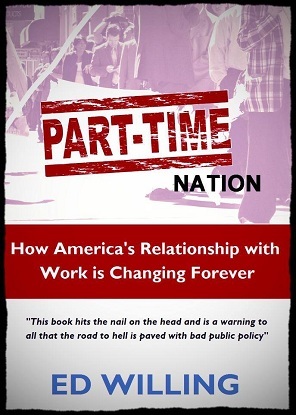 Instead, she served 45 days in jail and was given probation, then returned to her job, which she holds to this day. To repeat: The head of the Texas Public Integrity Unit is a Democrat who is an abusive, lying, foul-mouthed drunk that required restraining and was found guilty of threatening lives by driving while intoxicated. 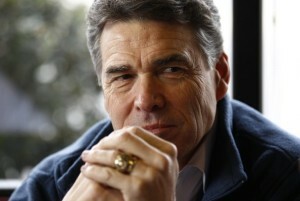 (See video) And Governor Perry is being indicted for vetoing funding for her office. The Onion would have similar headlines. Perry’s threats to veto funding for her office if she remained angered them enough, but he followed through. The fact that her colleagues fought back in not all that surprising. After all, this is the woman who secured the now-overturned conviction of former Rep. Tom Delay. But the scope of their indignation and the following indictment show that Texas Democrats have not learned anything from the Scott Walker protests in Madison, Wisconsin in 2011. 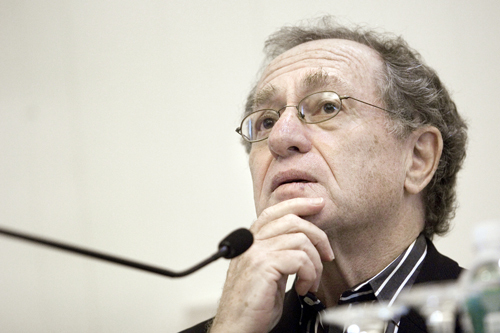 What was ordinary politics became a nuclear war, and it looks like it will backfire. Word to liberals nationwide: you lost in Wisconsin, you will lose with this. Your behavior is emotional, detestable and abusive. Voters don’t like it. My prediction is that this will be a boon to Perry, beyond the already strong-worded support from liberals. Perry’s response was unequivocal, resolute and adamant that his innocence would be shown and that this move by Travis County politicians is an abuse of power. On Fox News Sunday, Perry again defended his actions and said he would do it again, focusing viewers on the travesty of the DA’s actions and the motivations for his veto. One thing is for sure from observing social media activity – the general liberal population is tearing down Perry and the general conservative base is lauding him. The next few weeks will promise to give his PR team more than a handful to manage, but so far he seems to be hitting political pitches out of the park, and this indictment test is only the latest. Governor Perry has been on a political renaissance of sorts, praising the performance of his state, meeting with world leaders and showing himself as a formidable presidential candidate in 2016. From debating MD Governor Martin O’Malley to discussing economic policies, Perry has surprised many doubters the last year and it has caused him to get a second look. Perhaps the Democrat campaign to turn Texas blue, and Perry’s political revival are part of this insane abuse of the legal system? You decide.